33,000 SF creative office building, purchased in 2014. Fully-leased to two tenants – with one space dark and the second having a 2016 lease expiry. Attractive basis and below-market rents in an improving submarket near Caltrain. Submarket is expected to see additional development and redevelopment over 5-10 years. Renovated and upgraded vacant space to creative office standards. 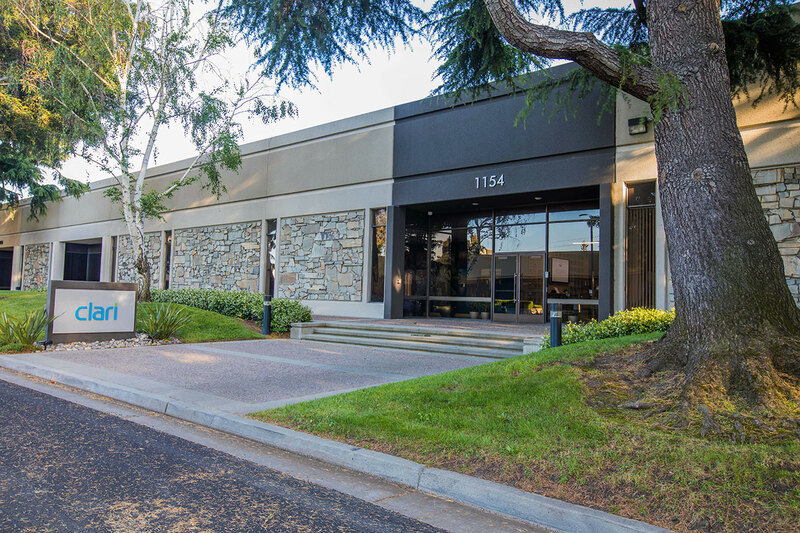 Extended existing tenant and leased vacant space to two tenants at 12% above proforma rent. Sold the asset to a private buyer in August 2017 at a significant profit.